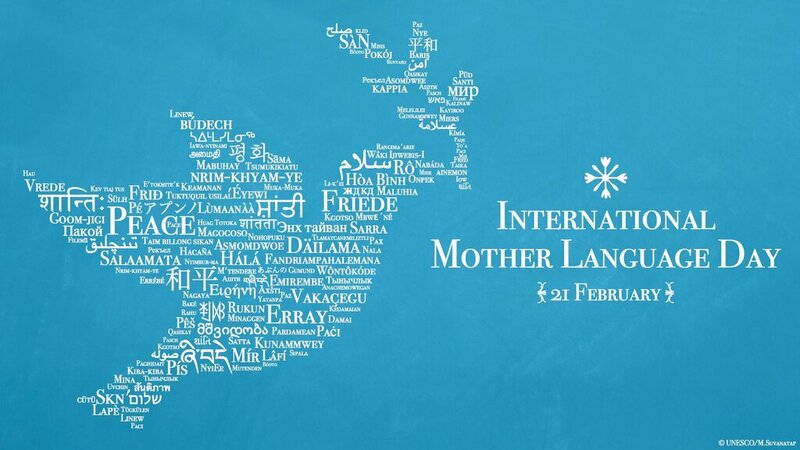 In 2000, Unesco declared February 21 as International Mother Language Day for the whole world to celebrate. We all have a special bond with our mother tongue, whether it is a widely spoken language or a regional dialect. 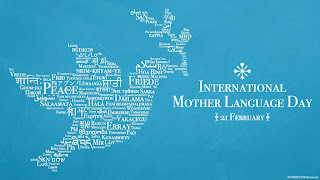 International Mother Language Day has been observed every year since 2000 February to promote linguistic and cultural diversity and multilingualism. The date represents the day in 1952 when students demonstrating for recognition of their language, Bengali, as one of the two national languages of the then Pakistan, were shot and killed by police in Dhaka, the capital of what is now Bangladesh.